A pedestrian was hit and killed by a hit-and-run driver Thursday night. The crash happened on US Route 62 at Regent Avenue in Plain Township just after 11 p.m. Thursday night. 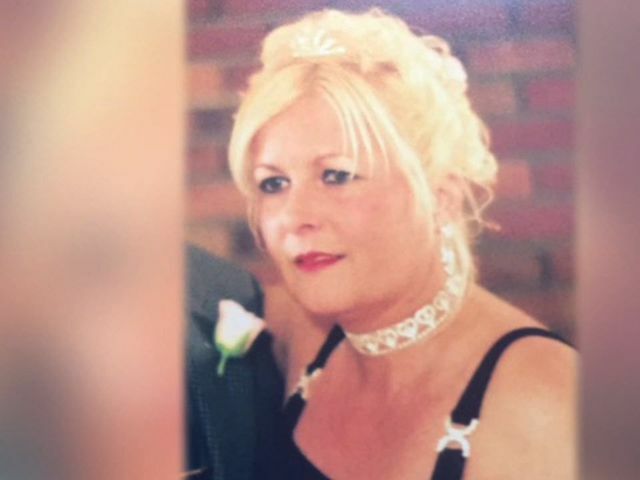 According to the Stark County Sheriff's Office, 56-year-old Terri Calhoun of Plain Township was trying to cross Route 62 when a car going westbound struck her. The car fled the scene and police have not been able to obtain a description of the vehicle. Calhoun was transported to Mercy Medical Center in Canton where she was pronounced dead. Major C.J. Stantz said investigators are talking with local businesses to see if there is any surveillance video. "We know the vehicle is going to have front end damage and it's also going to to have a broken windshield," Stantz said. The victim leaves behind a daughter and two grandchildren. Her mother said Calhoun liked to go to church, write songs and sing them at City of Hope Church. Calhoun's sister, Jeanne Rollins, made a brief statement Friday afternoon. "My sister was loved by her family very much. She has many relatives that loved her dearly. She was kind and always thought of others," Rollins said. "The message is if you hit her, please come forward." Anyone with information about the crash is asked to call the Stark County Sheriff's Office at 330-430-3800.